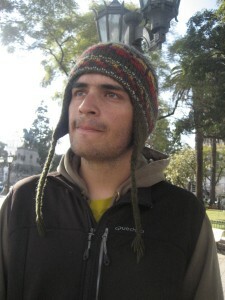 Nicolas was born in Argentina, Bariloche, a very toured and known city. He later moved to Madrid (Spain), living with relatives, he later came back to Argentina for one year and finally moved to Grenoble (France) for high-school studies and the first years of University. After a year of ERASMUS in Torino, he decided to do his Master’s Degree at Torino (Italy) where he spent three years in total. During his life course, Nicolas lived for almost 8 years in Grenoble, and found many friends. He also likes the Italian culture and language, being very open and expressive. Currently, Nicolas studies in the Centre de Recherche Astrophysique de Lyon (CRAL, University Claude Bernard Lyon 1), as a 1st year PhD student. His field of research deals with Astrophysics, the first stages of planets formation around young stars. Using theoretical considerations and numerical simulations, Nicolas and other scientists are investigating different models where analytic solutions are not available or the amount of computing power required is very large. In his spare time, Nicolas is very active in sports. Among his activities you can find extreme sports like rock climbing or snowboarding when weather permits, but also practicing yoga to relax. A not-so-hobby, but a way of living is to visit new countries and become accustomed to local traditions. During his stay in Italy, Nicolas became familiar with Italian Cuisine and since then he is a great fan of cooking. Another of his specialties is the well-known “asado” (a.k.a. barbeque), where you can find signs of his Argentinian roots. Just in case you are planning to visit the CRAL Observatory nearby Lyon, Nicolas spends his time as part of personal liabilities for Astrophysics, guiding young students and visitors. Nicolas first heard about the project from a colleague at CRAL that recommended it for PhD students. 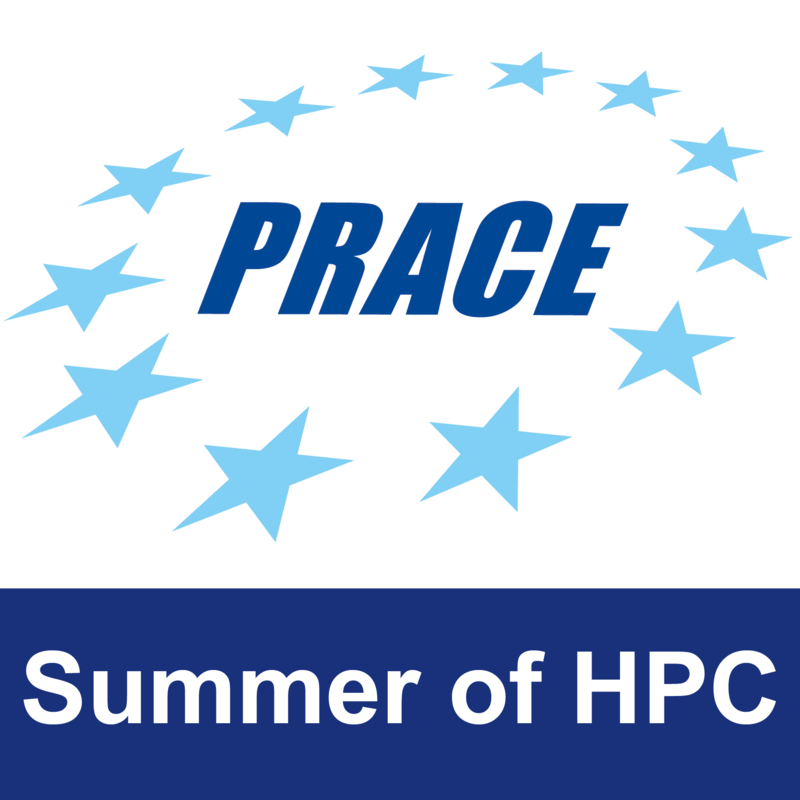 Nicolas was very glad for being accepted and finds a mutual opportunity to travel abroad and contribute to PRACE and scientific activities. He will spend his time at NIIFI in Budapest (Hungary) in a project of Material Sciences working on Quantum Espresso and Siesta codes. The project main role is calculation of electronic structures of molecules, a field very related to physics. Besides the technological side, Nicolas is looking to share his knowledge in physics too. It is an opportunity for Nicolas to become familiar with Hungarian culture, language, and also learn how to speak the language of technology to share knowledge between different disciplines. Nicolas has many friends around the world and he likes to share with them ideas, pictures and videos from daily life through Google Plus. Among others, he listens to Ted conferences and often takes Coursera online lessons. In addition he contributes to the Twitter account of the observatory providing astronomical news and discoveries. As an experienced guide at the observatory, he knows that today’s world is led by visual content, a way he sees for promoting HPC to wider audience. As everyone is busy nowadays, watching an animation or visualizing scientific content can help others get new ideas fast, without spending much time, although it takes significant time for preparation. This profile was written by Mordechai Butrashvily. You can read Nicolas’ posts here.